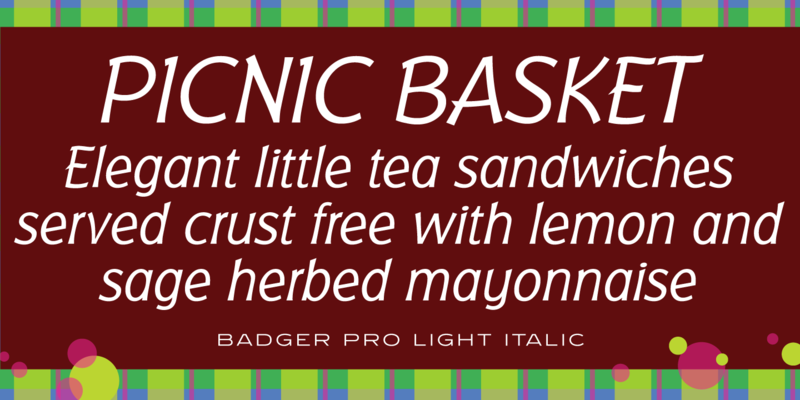 Badger was a glyphic font family, created for QBF in Manchester, England. 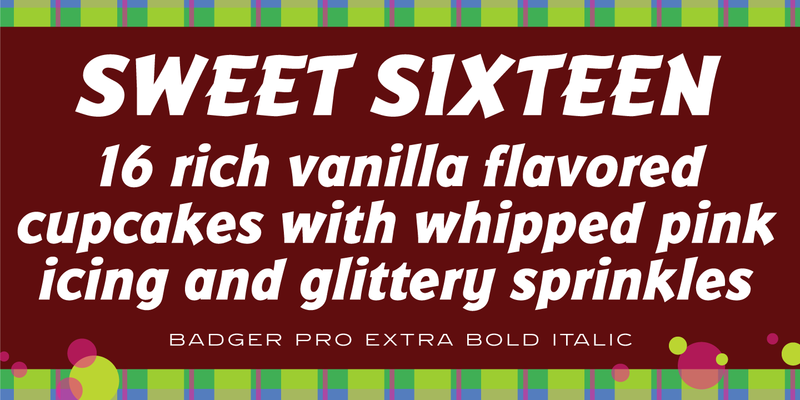 Its digital letterforms were manufactured by Pat Hickson (P&P Hickson) exclusively for the Red Rooster Collection, and its full commercial version was produced by Steve Jackaman (ITF). 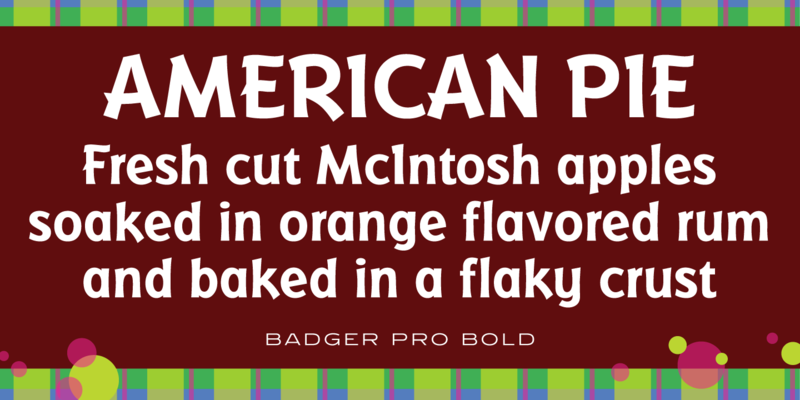 Jackaman and Ashley Muir completely redrew the family and released the Pro version in 2010. 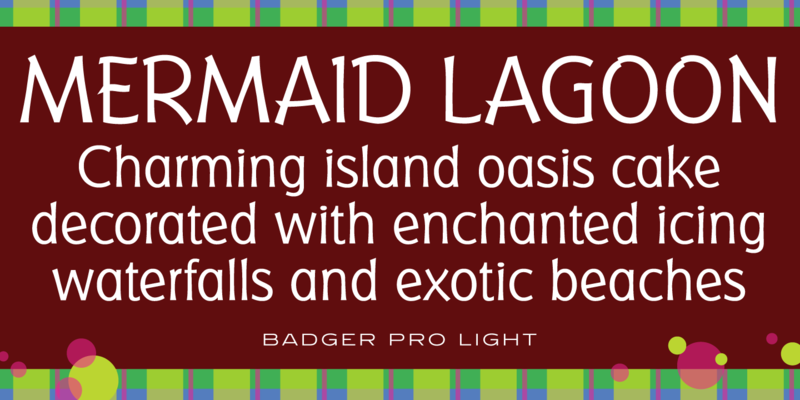 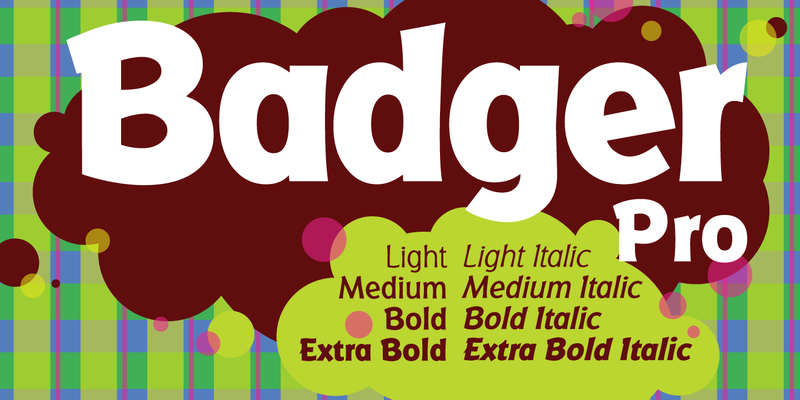 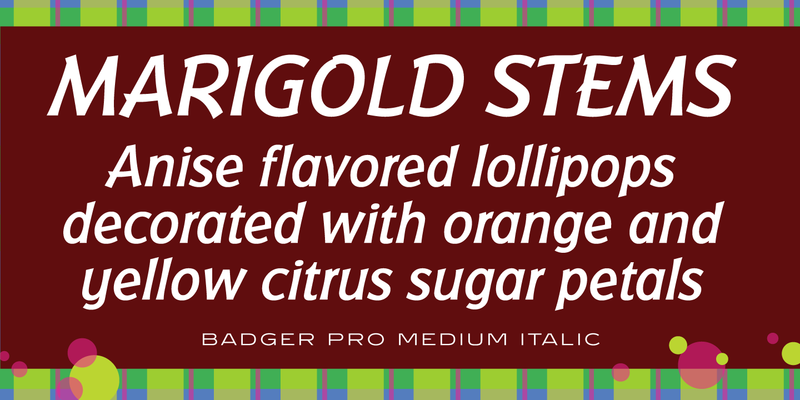 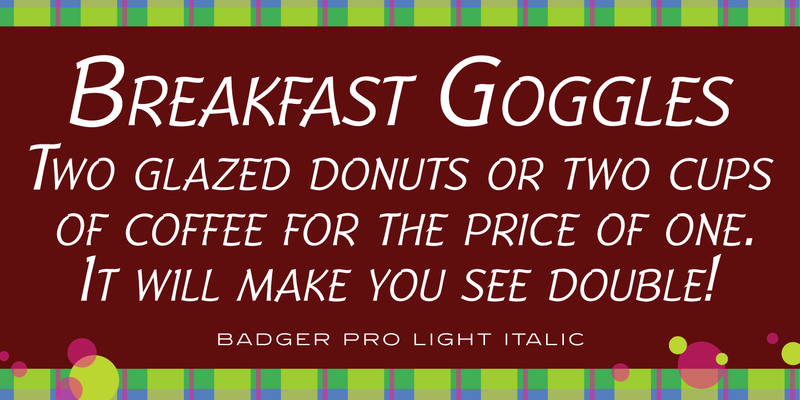 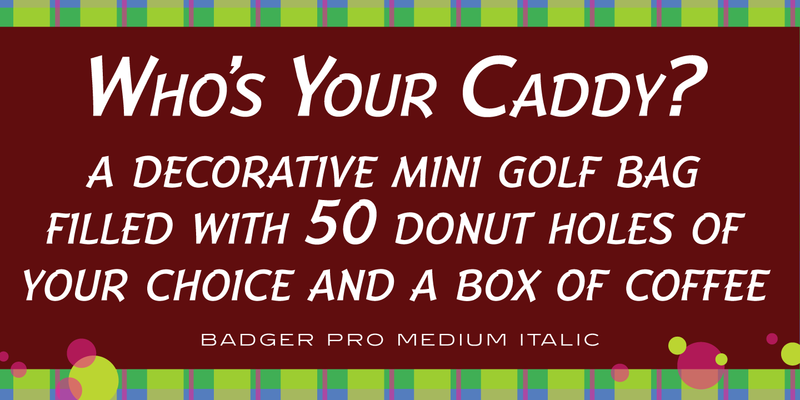 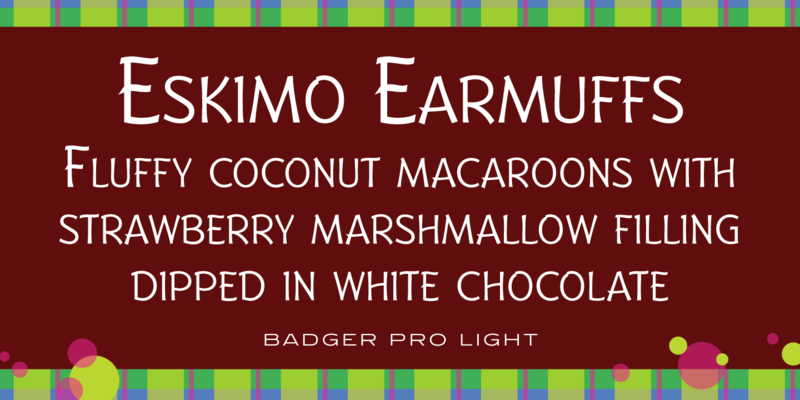 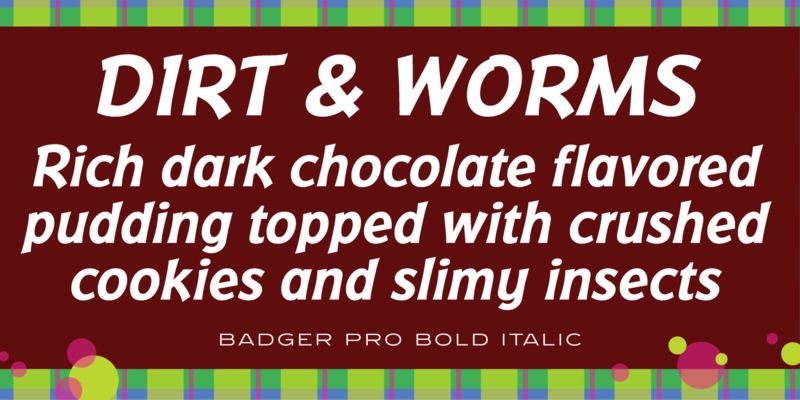 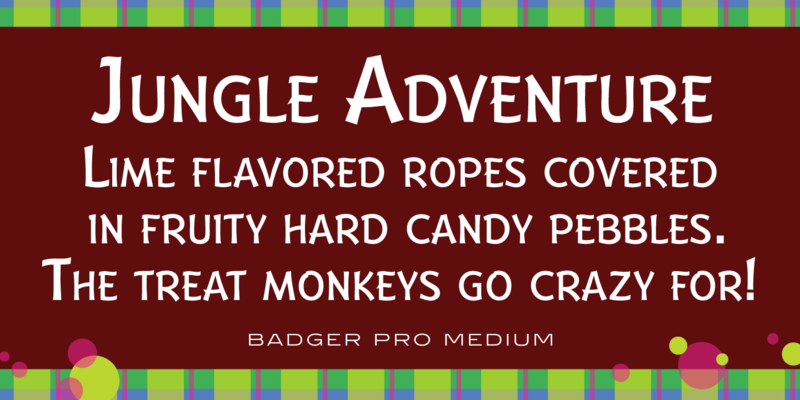 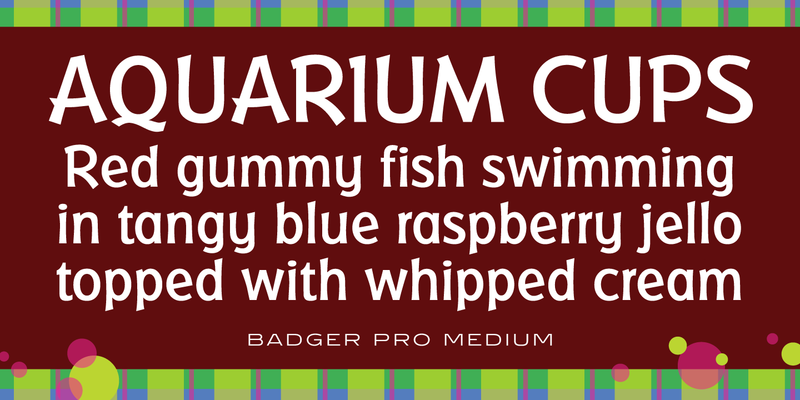 Badger Pro has a sophisticated, delicate feel, and is expressive enough to be used in a wide variety of projects. 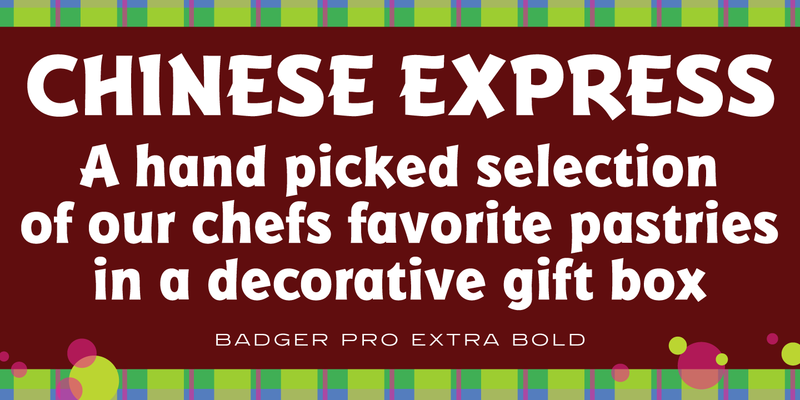 Badger Pro is a trademark of International TypeFounders, Inc.